Pack 690 is located in St Celestine Catholic School in Elmwood Park. 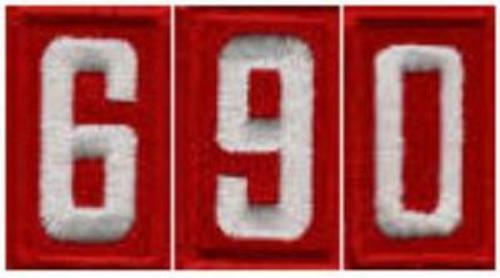 Pack 690 is open to any boy currently enrolled in Kindergarten through to 5th Grade. at the pack nights the 3rd Friday of the month. Our Pack utilizes ScoutLander for Calendar planning and organization at the Pack and Den levels. 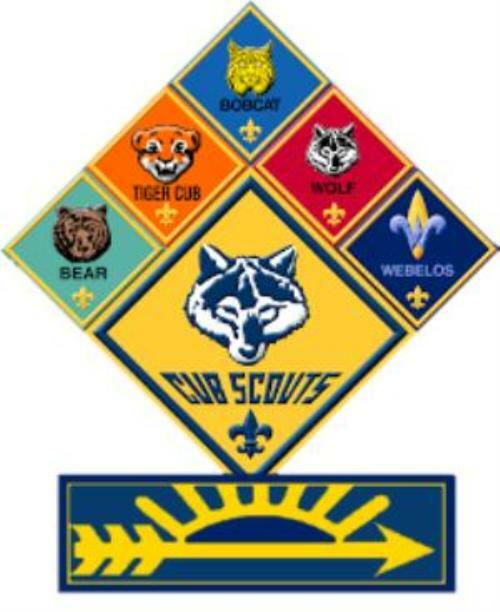 Only Scouting families registered with Pack 690 have access to our Calendars. Please save this link in your browser for easy access.